So this has been in the headlines lately: Ban packed lunches, head teachers urged (from the BBC in this case). I am STRONGLY AGAINST this idea! I see the points they are making.... kids are getting fatter and something should be done about it. But I don't think banning packed lunches is the way to do it. I can't help but think it's really just a money making scheme forcing parents to pay more for what is (in our case and many others) not anything better or healthier. 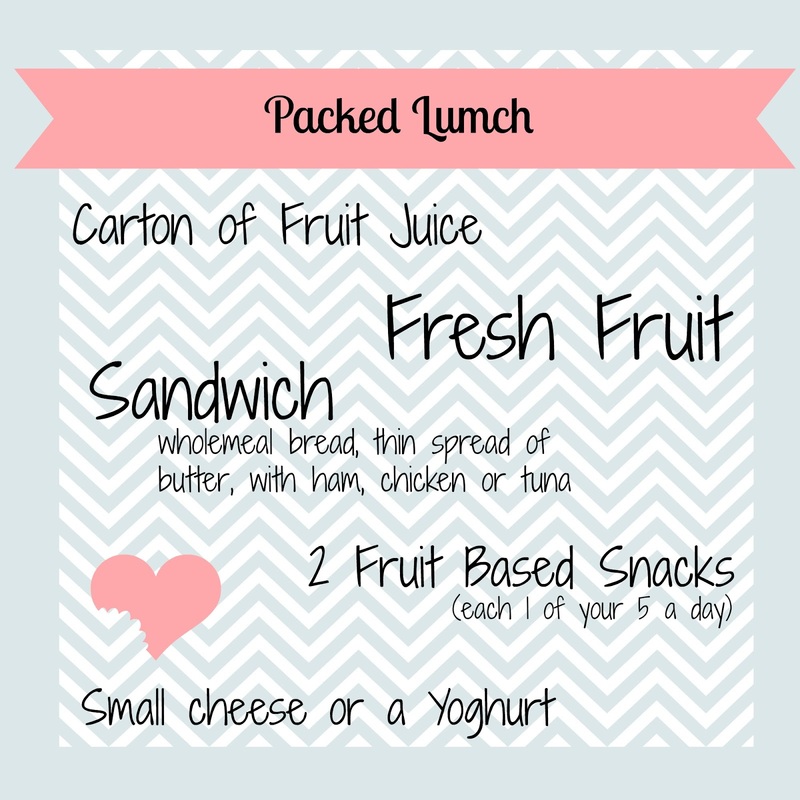 My eldest is in his first year at school and has a packed lunch 4 days out of 5. He stays late after school doing jujitsu one day a week so he gets a school dinner that day since he'll be home late - often he chooses pizza. He is not fat. He is very slender and fit. 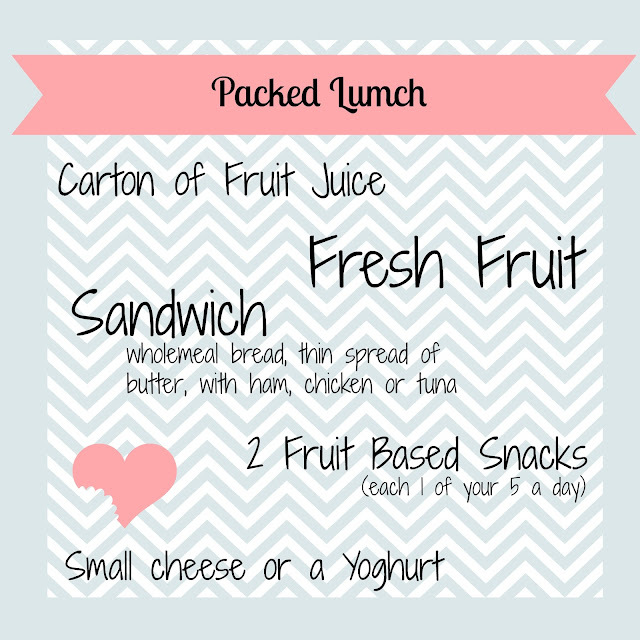 My second son has a packed lunch when goes to nursery - a cooked dinner isn't an option there. He isn't fat either. We are told NOT to pack sweets etc as part of the packed lunch and I respect that. That might not be a perfect balanced meal, but I think it's pretty good. And they eat it all. I almost NEVER get anything sent back and they are both doing very well in class. It's teamed with a healthy breakfast (cereal or toast followed by fruit) and a reasonable evening meal (minimum 2-3 veg, lean meat, small amount of carbs) although they get sweets and treats a few times a week, we DO eat chips most weeks and have a take away 2-3 times a month. But all things in moderation. Ban something it becomes sought after. Normalise it without abusing it and you're fine. My kids are slim and healthy. My hubby and I aren't. We eat the same meals, why are we overweight? Simple.... We don't exercise! AND THAT'S WHERE I THINK THE PROBLEM LIES! It's not what they are eating, it's what they're not doing. I'm sure the odd bag of crisps wouldn't make a kid fat if they were more physical. My lot do have sweets, crisps and chocolate. Not all the time, not every day, but they do have them. But they also RUN. All the time. It's so easy for a child to be entertained sat down now with TV, computers, etc. Turn them off and then what? My lot go and play out side, or (to my annoyance) start charging round the house at 500 mph. When that gets too much and the weather is to bad to play outside we go and find an indoor play area for them to burn their energy off. As my kids get older I am hoping to get them more and more involved in physical activities with the theory that this will be what keeps them fit and healthy, not putting a huge restriction on their diet. And aside from my theory about it being the wrong angle for treating childhood weight problems, there's also the practicality of it all. What will the fussy kids do? Not eat on certain days because they don't like what's on offer when they could have had a perfectly healthy alternative from home? What about allergies and intolerances? Religious requirements? 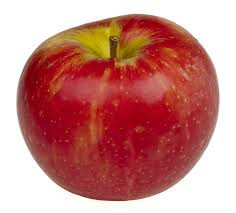 Will schools have to create a dozen or more different dishes EACH DAY? The cost of it all.... £2 per meal per kid at our school. (3 kids, a 4th planned = £40 a week = £1600 a school-year!) I doubt prices would come down that much. And even if they did, or were made "free" where will the money come from to cover that loss? Increased taxes? Take it right out of the budget for education?